So NARS have done it again and brought out yet another gorgeous eyeshadow palette. The NARSissist Loaded Eyeshadow Palette* launches at the end of March and features a gorgeous array of shades. 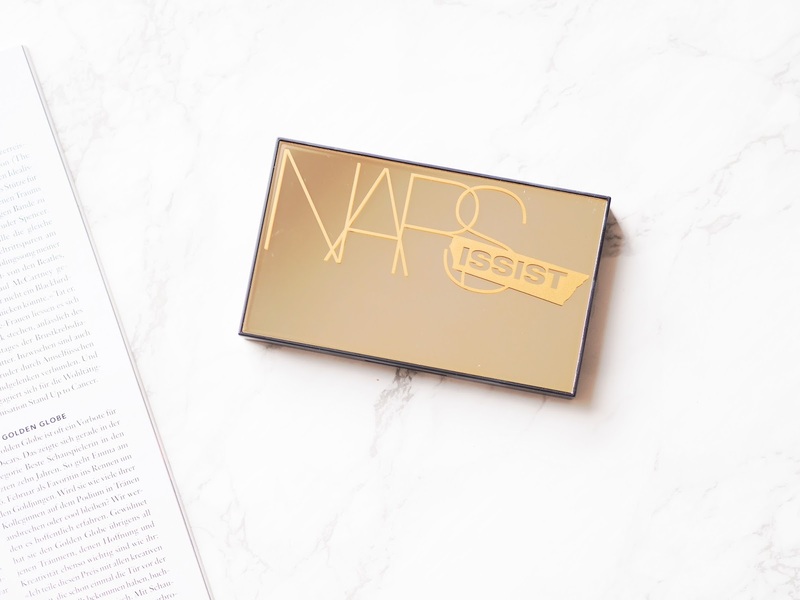 I'm such a huge fan of NARS makeup, I talk about their products all the time and they're one of the very first high-end brands I started buying beauty from. I was ridiculously excited to crack into this and start testing it out so that's exactly what I've been doing for the last week or so! 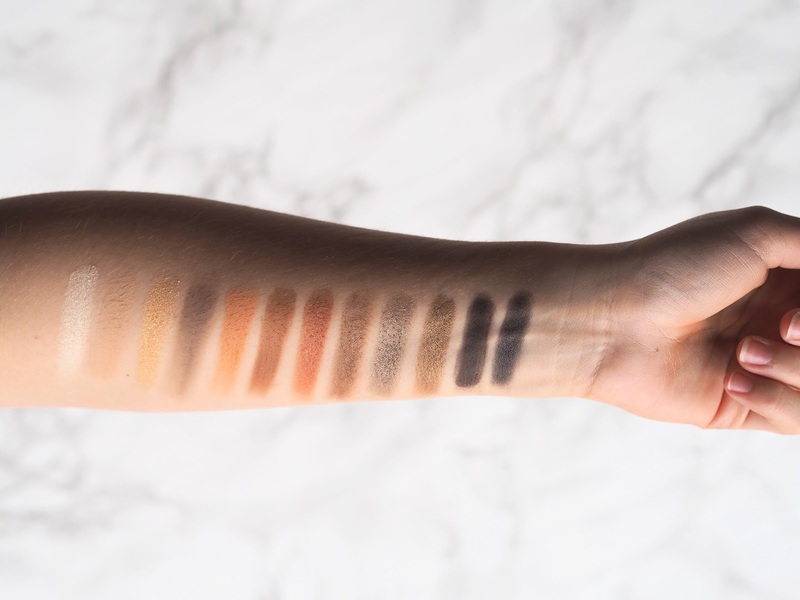 I thought I'd round up my thoughts on the palette as well as do some swatching today to give you an idea of whether or not this palette is worth the buy. I'll start where I normally do: packaging. I'm a sucker for minimalistic, cool packaging and this compact is completely up my street. Look how shiny. Look at it. It's definitely got some weight to it, which I personally don't mind, because it does make it a little more luxe-feeling. The compact houses the twelve pans of eyeshadow along with a sizeable mirror in very sturdy, click-to-shut packaging. I'm really not a fan of flimsy palette packaging that flies open and makes a mess, so it's a big thumbs up from me on that front. 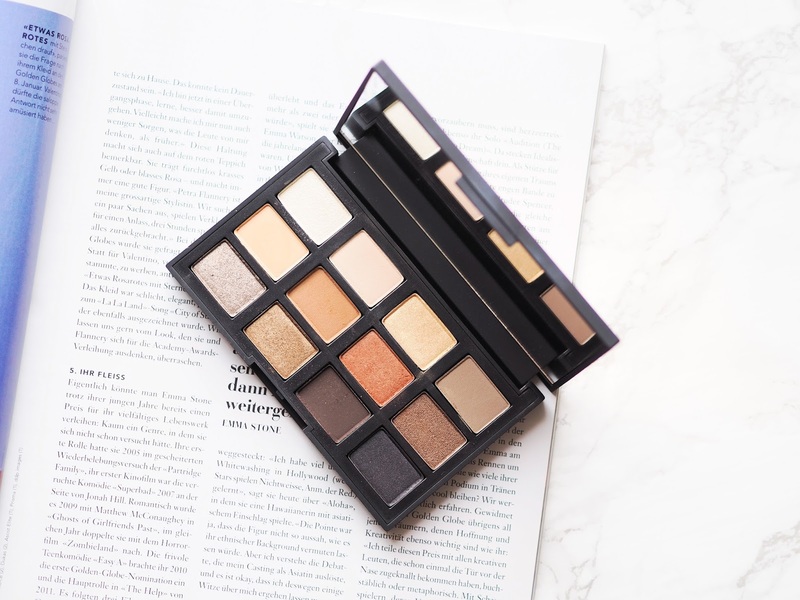 I'd say the shades in this palette are predominantly of the warm-toned neutral variety, my personal fave and something I'm always chuffed to see in palettes. I've read a few reviews of people saying they think it's an odd choice for a summer palette, but since warm eyeshadows are almost all I use, I think it's a fab idea. It features a great deal of variety in terms of formula, there are mattes, shimmers, a satin and a sparkle shade. This is a big thing for me with palettes, as when I'm travelling or just plain lazy, I don't like to have to dip into five different palettes to get a matte as a transition, shimmer to highlight, sparkle for the lid etc. I appreciate it when a palette has a little of everything, so I have to do as little rifling as possible. It's the little things. I think it also makes it a really fab one for travel, because you do have pretty much all you could need! There are so many different looks you could create with this; something a little moodier, using the darker warm shades, and something much more spring/summer-y, using the beige, peach and gold shades. The formula is on par with the other NARS eyeshadows I've tried: pigmented, blendable and long-lasting. I didn't notice much fallout and bar a little extra effort swatching the two darkest shades, I'd say the colours are pretty consistent. From left to right: Newbury Street, Windsor, Privilege, Dover, Foix, Castille, Alnwick, Beaumaris, Splendour, Versailles, Montaillou, Reale. All in all, I really have no complaints here and I'm kind of obsessed with this palette. If you're usually a fan of NARS eyeshadows, I think this could be a fab addition to your stash. I know I've already said it about five times, but I'm such a huge fan of warm eyeshadow as they work really well with my blue eyes and are just generally what I gravitate towards when I'm looking for new shades. I've already gotten so much use out of this palette and I can see it becoming a bit of a staple in my routine over the next few months! Will you be picking this up? *PR samples. All opinions are my own. I'm SO tempted by this one. 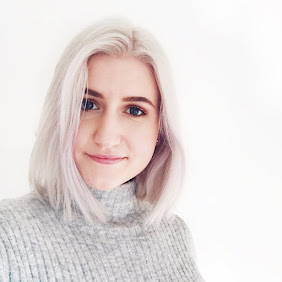 I adore NARS and just love the shades, really pleased to hear it's up to their usual quality! This palette is so gorgeous! !